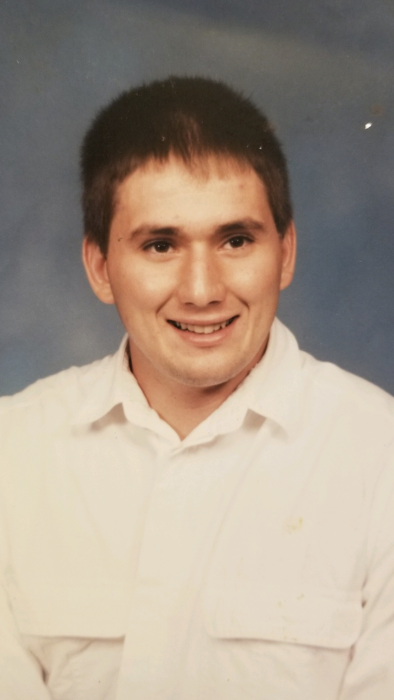 John Francis Freshour II, 52 of Stonewood passed away on Thursday, September 6, 2018. He was born October 17, 1965 at St Mary’s Hospital, Clarksburg, WV; the son of the late John Francis Freshour I and Mary Lee Ferrell Freshour. John graduated from Roosevelt Wilson High School, Class of 1983. He was a US Army Veteran. John enjoyed fitness and weight lifting. He loved riding his Harley Davidson and drinking beer. He is survived by two children, John Francis Freshour III, Fairmont, and Jared Robert Freshour, Clarksburg; one sister, Michelle Renee Mace and husband Thomas, Clarksburg; two nephews, Shawn G Mace, Justin S Mace and wife Breanna; one niece, Alyssa R Hill. Family will receive friends at Davis Funeral Home, 124 Olen Thomas Dr., Clarksburg, on Sunday, September 9, 2018 from 1pm until time of Funeral Service at 7:00pm with Pastor Gregory “Rocky” Dodd officiating. Private interment. Online condolences may be sent to DavisFuneralHomeWV.com. 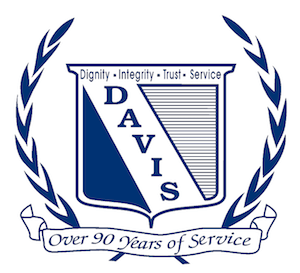 Davis Funeral Home is honored to assist the Freshour family.